Join the National Review Wine Club! Prefer to call? Join by phone at 800-978-5482 from 8:00am-4:00pm PST, Monday through Friday. 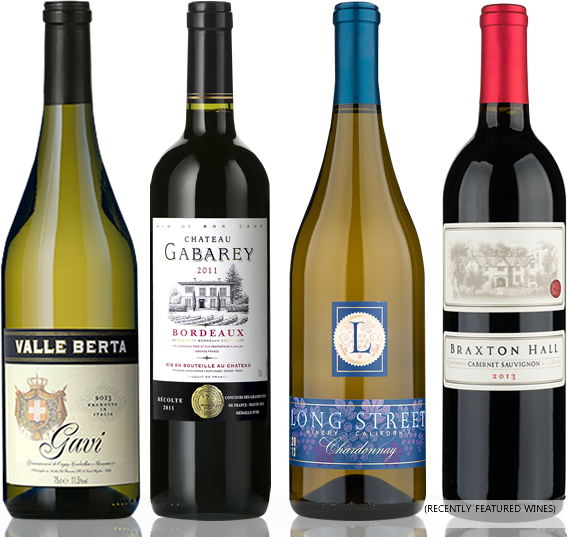 4 Exceptional Wines for Just $30 plus 1¢ Shipping — Save $93! 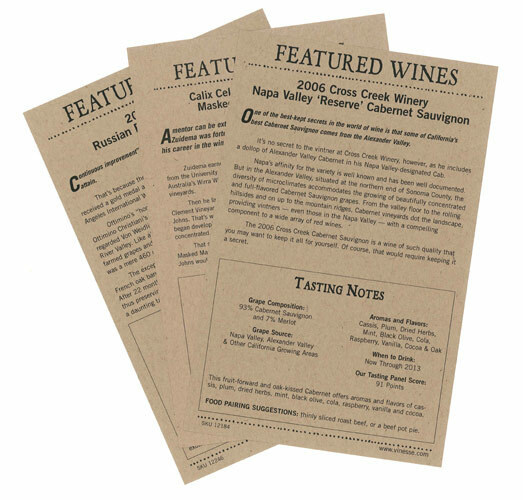 The National Review Wine Club showcases premium wines produced by small boutique, lesser-known wineries or in very limited quantities. For joining the National Review Wine Club today, you'll receive a 6-piece Cellar Master Wine Tote with your third wine club shipment as a token of our appreciation — a $37.95 value. Our wine experts search hidden, tucked-away vineyards to ensure you'll receive a compelling 4-bottle selection, each month at just $15 per bottle plus $9.99 delivery. "Never again will I arrive at a dinner party or at a friend's house without a bottle or two of fine wine in hand." We guarantee you'll love every wine. If you don't, we'll gladly send a new bottle with our compliments. One intro collection per household. Must be 21 or older. Void where prohibited by law.